Happy Labor Day to my American friends and family. As we begin the symbolic last day of summer, I’m sure we can all find something to smile about. 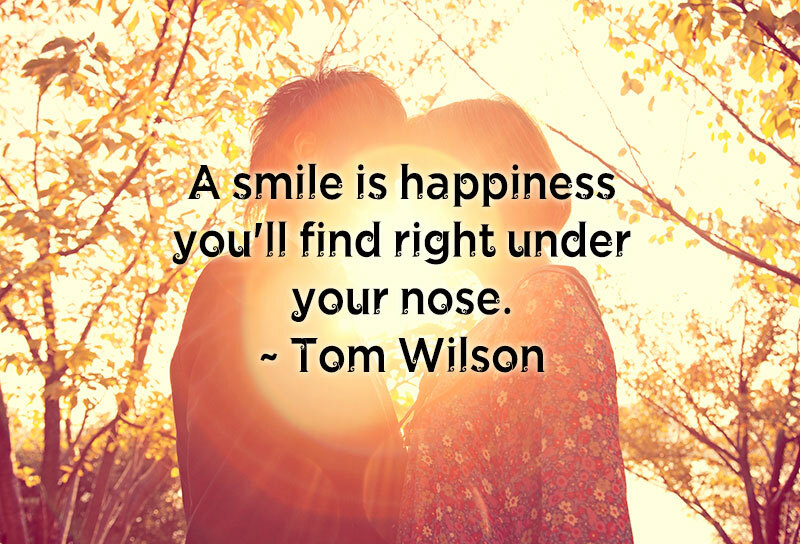 What are some of the things that are making you smile today? For me, it’s time with family, writing, and an extra day off from my job. Maybe not earth shattering but it sure made me smile not to have the alarm clock wake me this morning!